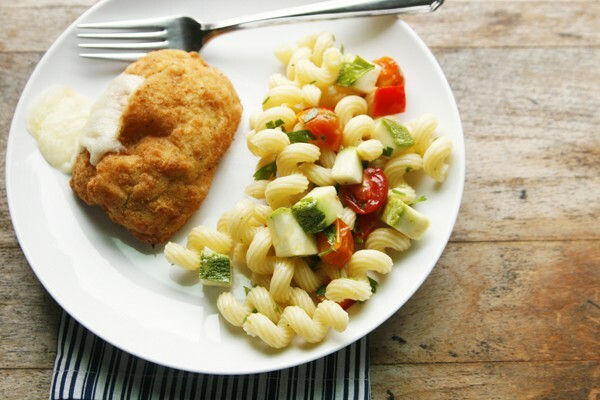 When I was a little girl, my grandmother one summer introduced our family to chicken cordon bleu thanks to a local deli that prepared the rolled up chicken dish and sold it ready to bake. Immediately, I fell in love since it combined several of my favorite things: ham and cheese, chicken and breading. It’s always felt like a special meal. Something to reserve for fancier dinners. But it doesn’t have to be. Later, I discovered that ready to bake chicken cordon bleu was available in my local grocery store — in the freezer section. Barber Foods makes a great version that comes frozen and raw, already prepared and ready to bake according to package directions (hint: the chicken should be cooked to an internal temperature of 165 degrees, as measured by a meat thermometer). It’s great to have in the freezer for those nights when you forget to defrost something — or for when you just really want something a little fancier for dinner. 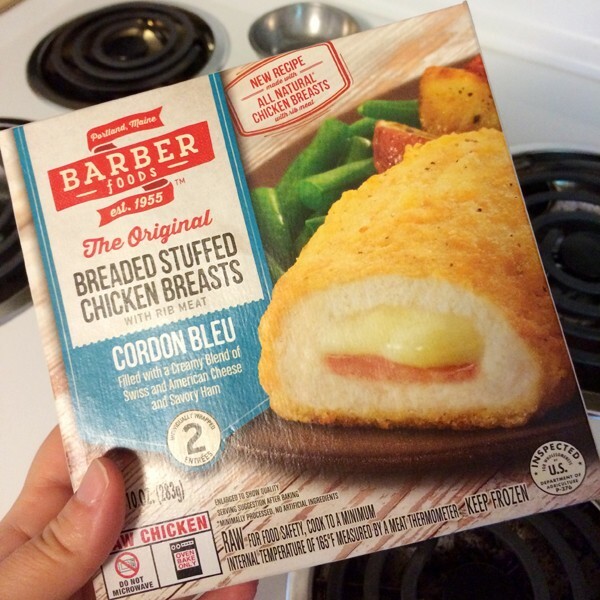 Recently, Barber Foods updated their recipe, and it’s even more like the chicken cordon bleu of my childhood. And the breading! It’s crispier than ever, which I love. In fact, there’s a whole line of Barber Stuffed Chicken Breasts — like Broccoli and Cheese and Chicken Kiev. 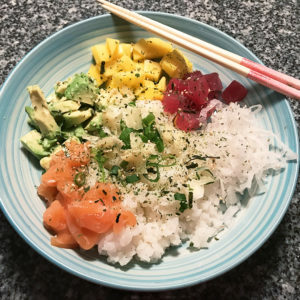 My kids and I like to each choose different varieties when we’re at our local Hannaford grocery store — Three boxes mean two meals for us, with limited hands-on work for me. Score one for this busy family! But what do you serve with Barber Stuffed Chicken Breasts? Side dishes are what take this from a tasty dish to a really satisfying meal. I love serving this with veggies like green beans, cucumber salad or fresh corn on the cob — or even better, a rainbow veggie platter with fresh tomatoes in a variety of hues, cucumbers, bell peppers and more. 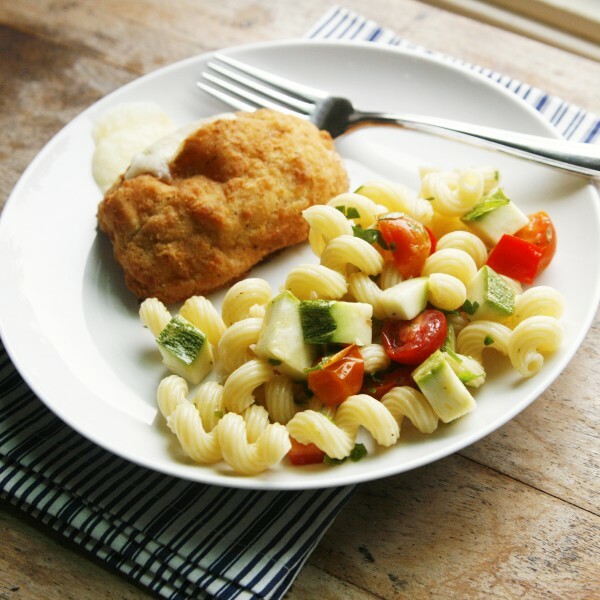 And besides that, a veggie-filled pasta salad can complete the meal deliciously. This recipe for Lemon Parsley Pasta Salad is a flavorful side dish that’s easy to make while the chicken is cooking. 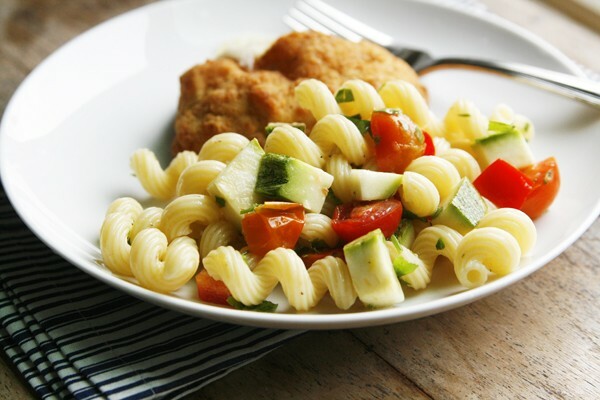 With a boost of tart lemon flavor, this satisfying pasta salad combines raw diced zucchini, sweet red bell peppers and cherry tomatoes, with the lemon and fresh parsley to create a light, refreshing salad. 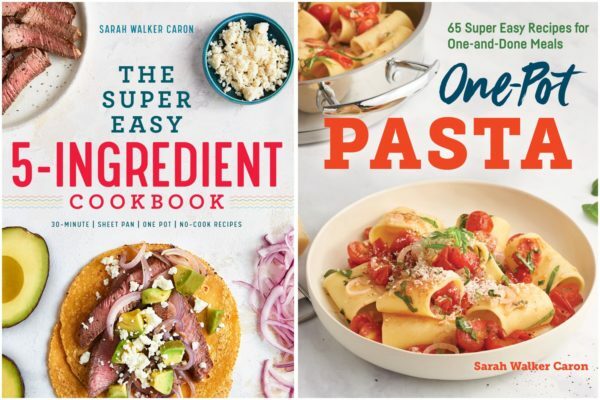 These, to me, are largely the flavors of fall — when zucchini is plentiful, tomatoes are having their swan song and herbs like parsley are bright and fresh. And the best part? 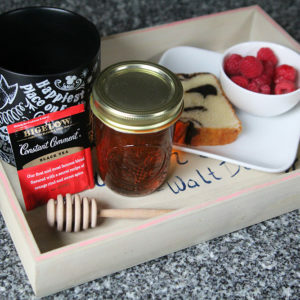 The leftovers are delicious to pack up for lunches. 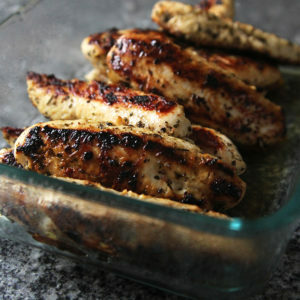 PS – Want to try Barber Foods Stuffed Chicken Breasts? There’s a $1 off coupon available now. You can also check out Barber Foods on Facebook, Twitter@BarberFoods and Pinterest. In a large mixing bowl, stir together cooled, cooked pasta with the zucchini, red bell peppers, cherry tomatoes and parsley. Sprinkle with lemon zest and drizzle with lemon juice. Stir well to combine. Season with salt and pepper, as desired. I am with you 100% on this. I remember associating cordon bleu with weddings and other fancy events. I love parsley, I think it is underestimated as a flavor way too often! This looks fantastic! I love how light and refreshing you have made the pasta salad. A perfect accompaniment to chicken cordon bleu. I could easily double that batch of pasta salad and eat it all week for lunch. 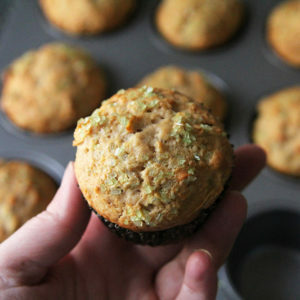 LOVE the raw zucchini in the recipe. Poor zucchini is so rarely showcased unless it’s cooked to a mushy mess.